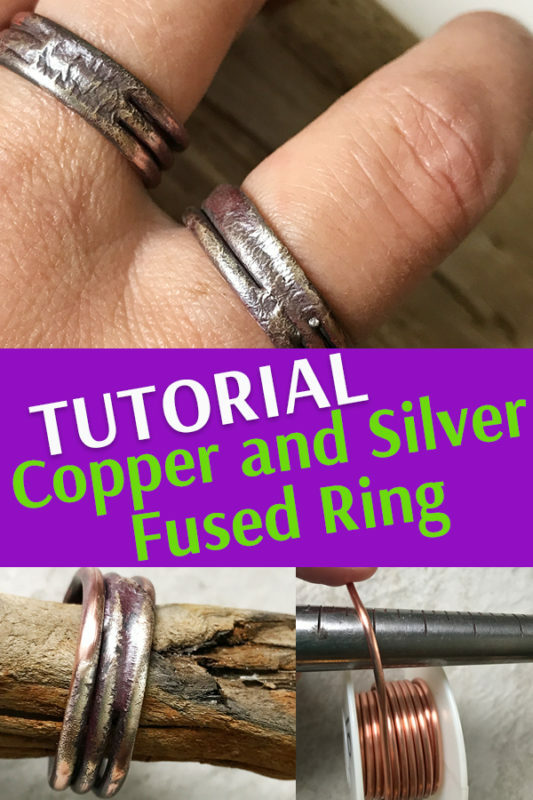 Make a rustic copper wire ring with fused Sterling Silver enhancement. This ring will always end up different depending on how the silver melts onto the copper. And no soldering required! 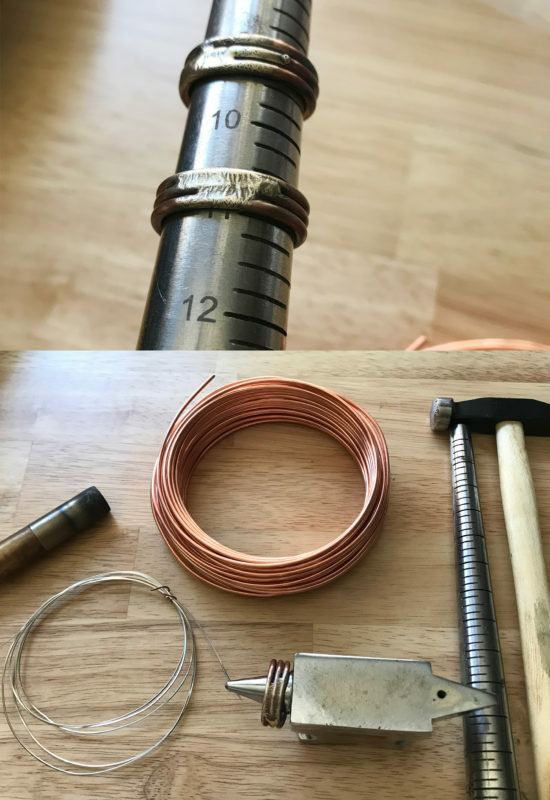 Easy to make and copper wire is cheap to practice with even if you are not a master jewelry maker. 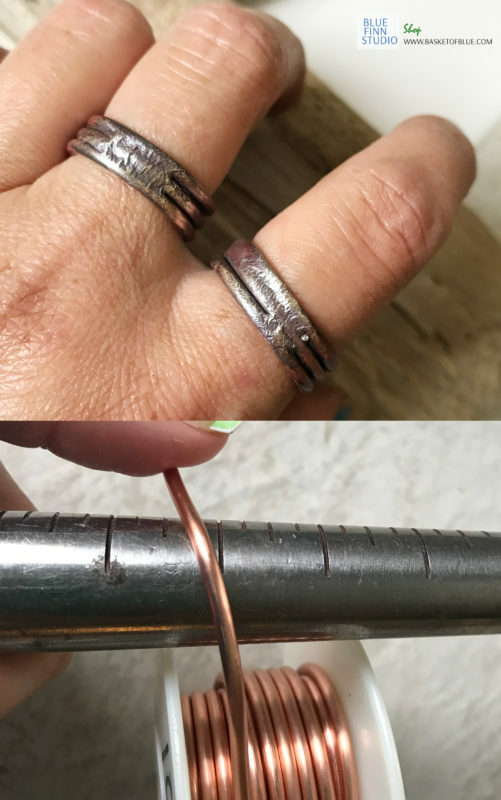 Use you ring mandrel to size your ring base by wrapping the copper wire around it at the size you want. Wrap it around three times and leave the ends sticking out. (You need to hammer them flat.) Cut the wire. Anneal the wire (make it soft) by heating it with your torch to dull red and quench in water. Hammer the ends flat on your anvil and sand of buff them so there are no sharp edges. It is a good idea to craft a little “cage” for the torching. You can simply wrap some wire around that will hold your ring base sitting sideways on top of the charcoal block. Or, you may have some other method to hold the base still. Position the base the front center of the ring up. Get a piece of silver wire ready in your other hand. You will need to feed it to the torch fire on top of the ring. Now, heat it evenly with your torch until the copper glows light orange. Bring the silver wire end on top of the ring so it touches it and start melting it on the copper. This can take some practice, don’t get discouraged if the first attempt melts through (or you may not get the silver where you wanted it). 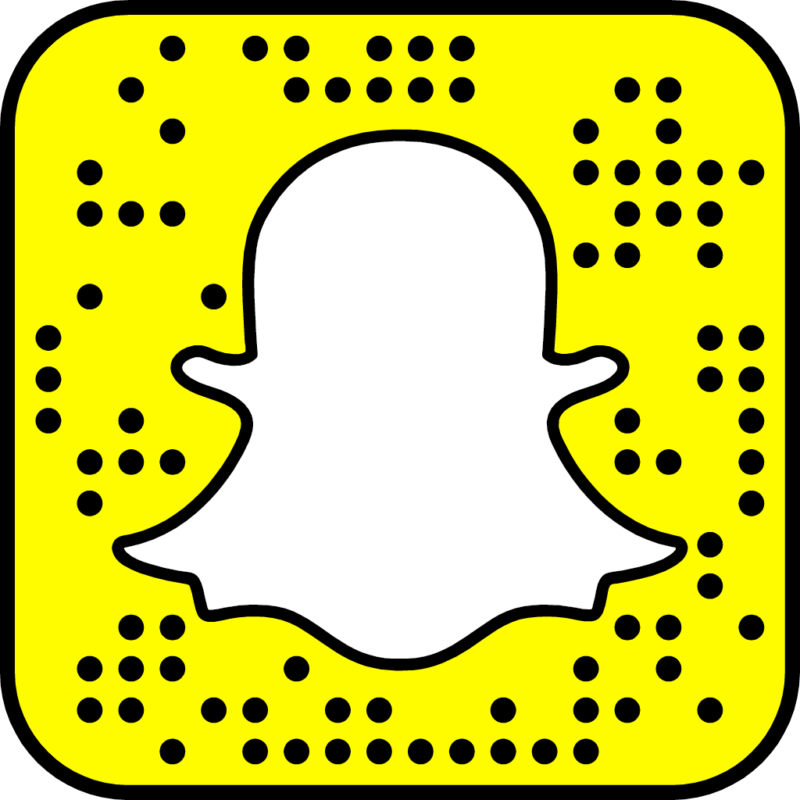 The metal will follow the heat after it is molten. If you over heat the base you will melt the copper. Amire your results, you may have just created a small piece of art! Now reform the ring again on the mandrel and hammer it so it hardens. Buff it with sandpaper, radial disks or a buffing machine. 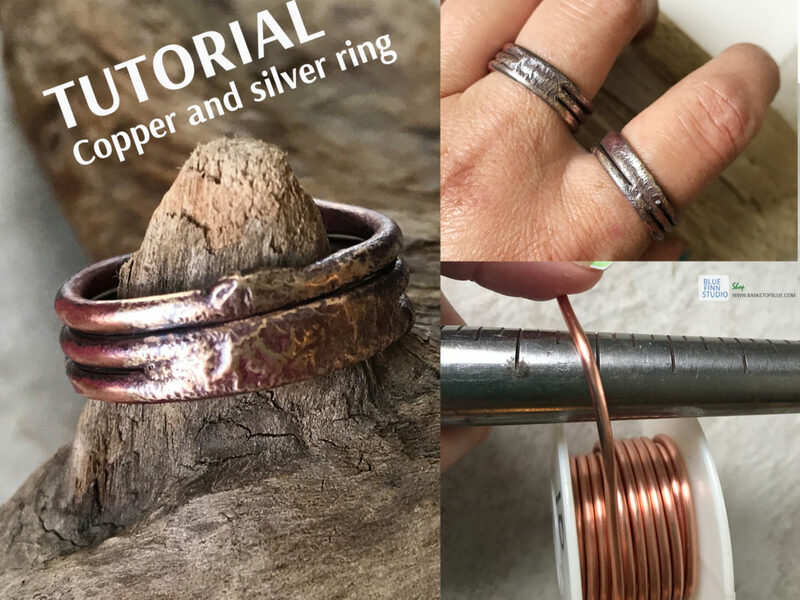 This entry was posted in Jewelry Making, Tutorials and tagged copper, copper and silver ring, copper and silver ring tutorial, copper jewelry, copper jewelry making, copper ring tutorial, diy jewelry, handmade, jewelry making, mixed metal ring, ring tutorial.